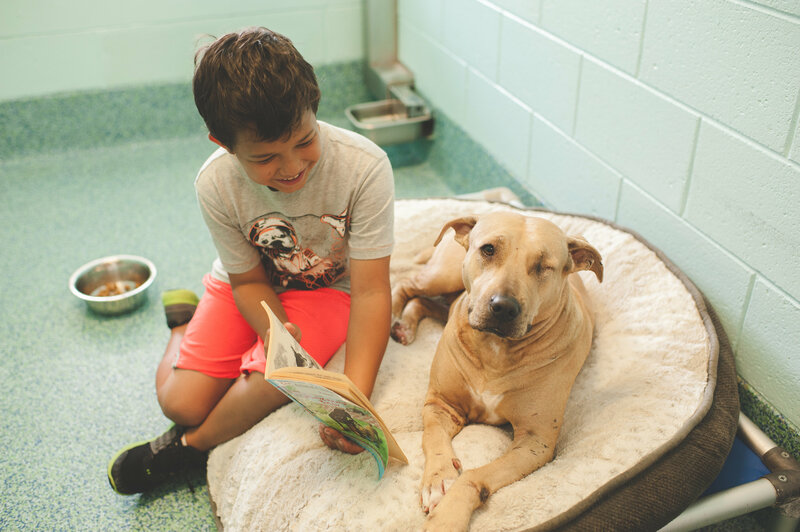 A Tale for a Tail is our one-hour reading program in which children visit the shelter to read to the animals. 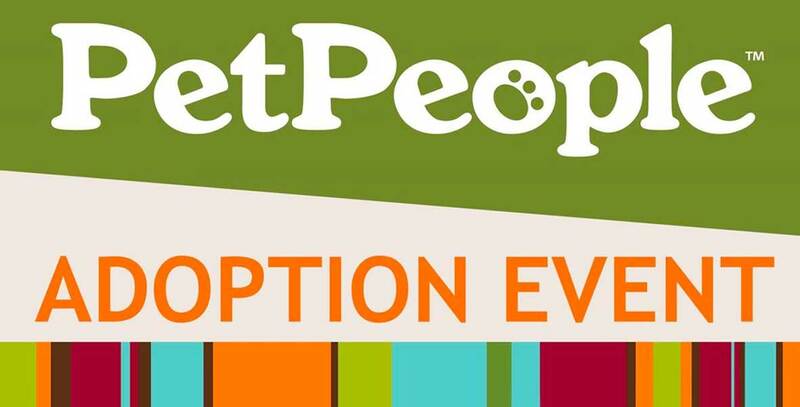 This program is designed to provide enrichment for both humans and shelter pets. 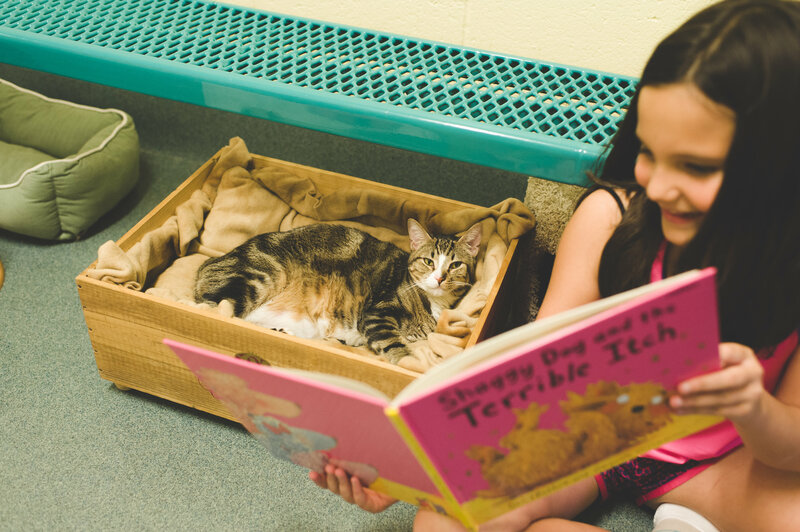 Children of all ages can participate in A Tale for a Tail on Tuesdays and Thursdays from 3:30 to 4:30 pm at our main shelter. Participants may read to either dogs, cats or small animals and HSN will supply the books. Participants under the age of 16 must be accompanied by a parent or legal guardian. This kind of interaction is the highlight of the shelter pet’s day. These kinds of interactions lower the stress levels of the animals, which helps them feel more comfortable in the shelter. It increases their confidence levels and helps them be more comfortable around people. 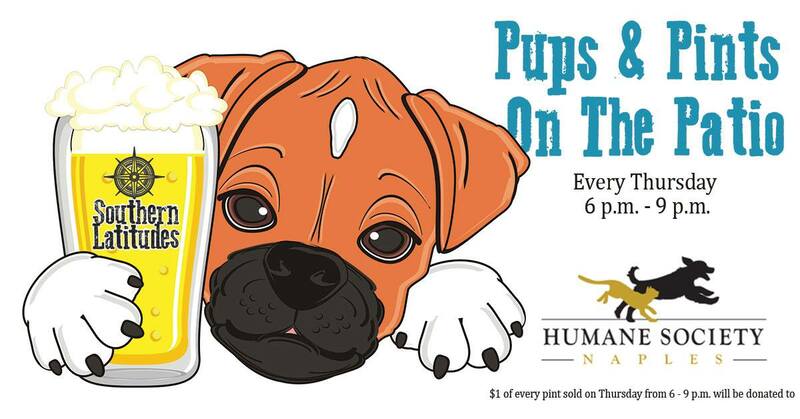 This makes them more easily adoptable and will eventually help them in their new homes! The program also benefits the humans involved. It allows them to practice their reading and gain confidence in their ability to read aloud while in a safe and fun environment. 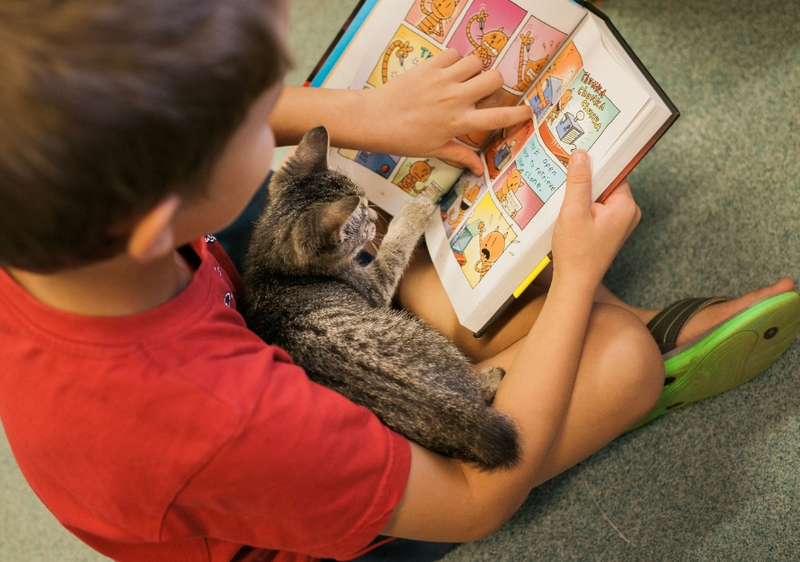 The readers also will benefit from the incredible feeling of helping and spending time with a shelter pet in need. For individuals who would like to participate in the program, please register below. If you would like to register a group of children to participate in the program, please contact our Volunteer Coordinator at reading@hsnaples.org or 239-643-1555 x 19.